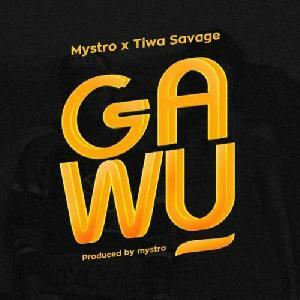 Description: Tiwa Savage – Get It Now, Mavin Dynasty Supreme Queen Tiwa Savage thrills ardent fans & lovers with new mind blowing single titled “Get It Now”. 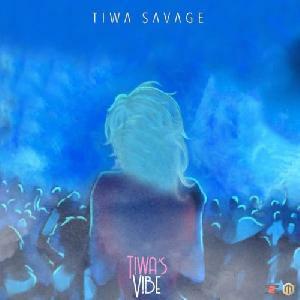 “Get It Now” is the second track off Tiwa Savage New Extended Play “ Sugarcane ”, The Extended Play is sequel to “RED” which was premiered in 2015. 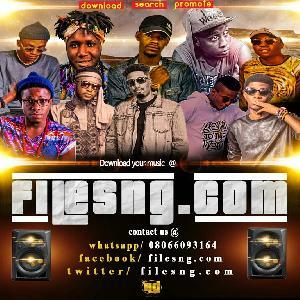 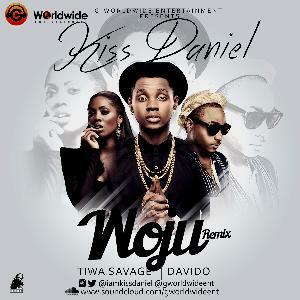 Download & Listen up to “Get It Now” by Tiwa Savage.